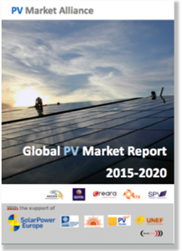 Get the Most Comprehensive and Reliable Global PV Market Outlook available to date! 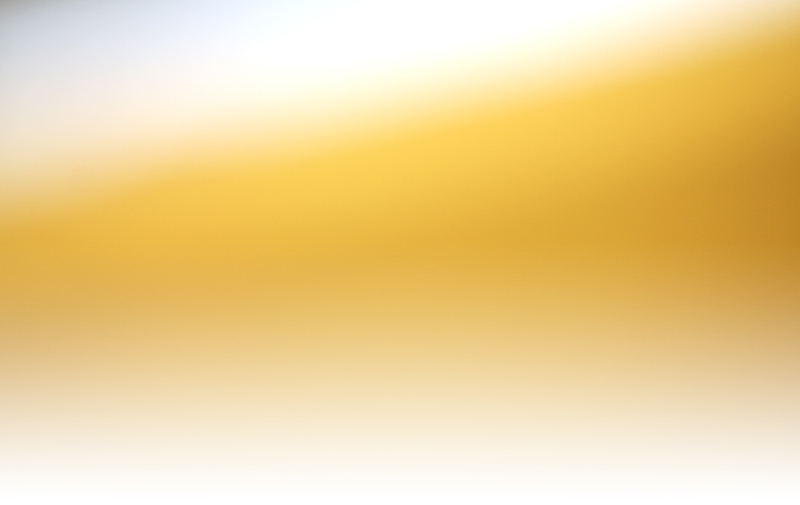 Take advantage of the early bird rate until 31 July 2015 ! Grouping leading PV experts from around the globe, the PV Market Alliance has direct access to both local and regional market data and capitalises on an advanced understanding of policy developments affecting PV across the globe. This makes the PVMA Global PV Market Report probably the most reliable and comprehensive global market analysis available to date.